Congratulations to our 2019 Legacy Recipients! 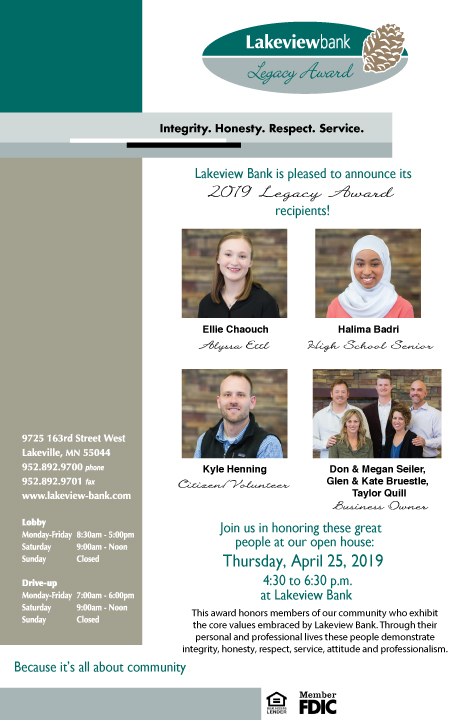 Please join us in celebrating these individuals at our Legacy Awards on Thursday, April 25th. 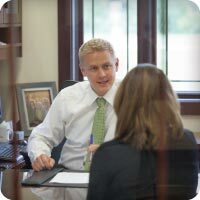 See how Lakeview Bank helped a local family owned business grow. Providing accounts that will meet your business needs. 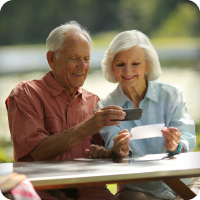 Enjoy the ease of depositing checks into your account using your mobile device, free of charge!